Blue Water Spa must adhere to the safety, cleanliness and truth in advertising guidelines outlined by the NC Medical Board and The American Society of Plastic Surgeons. Michael Law MD is onsite and directly oversees laser treatments. Lasers for both light and dark skin tones that have been proven to be the safest and most effective for laser hair removal. Clients come back because they have great results. Not because they have a binding long term contract. Consultations are provided by Physician’s Assistants or Nurse Practitioners. Not everyone is a candidate for laser hair removal. If you aren’t – we will tell you. Our providers do not work on quotas or commission. Your consultation is a time for you to learn about lasers. Not a sales pitch – no pressure. 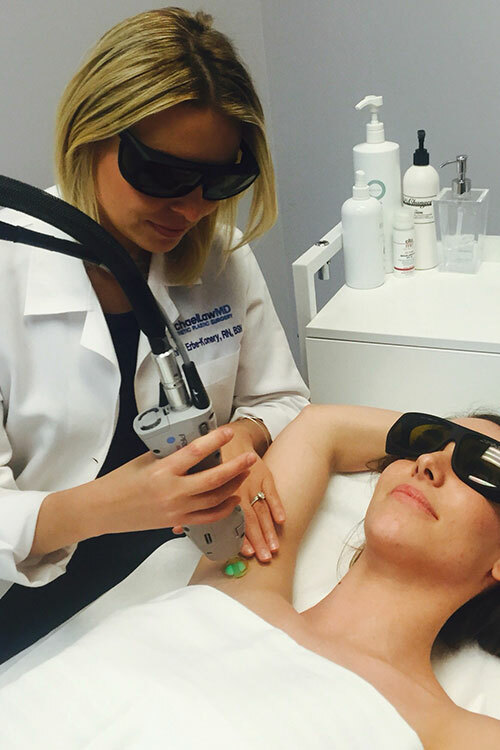 Since 1995, Blue Water Spa’s Director of Training has been providing laser training to medical professionals. 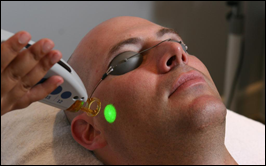 More than 120,000 laser services have been performed at Blue Water Spa since 2003. Laser hair removal is less expensive, more comfortable, more sanitary, and a much more effective method of hair removal. There is no need to grow hair out. We use smoke evacuators in each laser room to eliminate potentially dangerous plume for the safety and comfort of our patients and staff. Safe, Effective, Immaculately Clean, No Pressure, Warm, Friendly, Professional Staff. Who is the medical doctor who owns and operates the practice? Is pricing clear and straightforward? Is there pressure to purchase? Can I pay per treatment? Are lasers available for all skin types? Is daily cleaning provided by a cleaning service that specializes in medical offices? Are smoke evacuators in place for the safety of the clients and the treatment provider?